â€œMarikana could happen againâ€ was the powerful message that emerged from a film screening and panel discussion which took place at the Chalsty Centre. 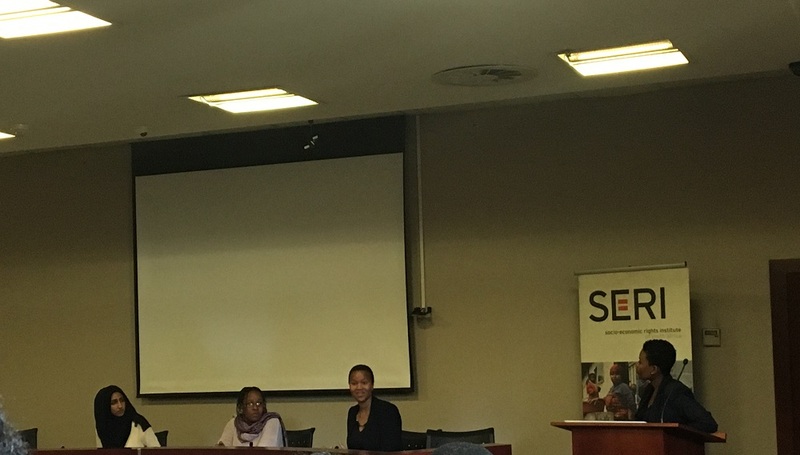 Hosted by the Socio-Economic Rights Institute (SERI) and University of Witwatersrand Law students, the film â€œImbokodo: The Widows of Marikanaâ€ was shown. 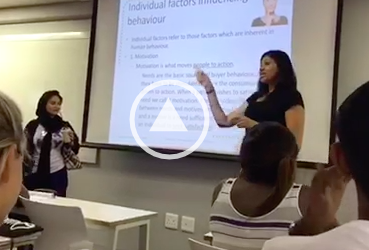 This was followed by a discussion featuring Nomzamo Zondo, SERI director of Litigation, Koketso Moeti, executive director of amandla.mobi and Nazia Dinat, a LLM student at Wits University. The film which was produced in 2015 by SERI is about the widows of the slain Marikana miners and their struggle for justice for their husbands. It features two of the widows and how they were forced to adapt after their husbands were killed. They had to take the place of their husbands working at Lonmin so as to provide for their families. The film shows how they were not allowed to give testimonies during the Farlam Commission and were often treated with disrespect. During the discussion, each of the panellists touched on an important issue regarding the after effects of Marikana. Zondo spoke about the litigation, Moeti on protest culture post-Marikana while Dinat touched on the trickle down effects of Marikana on the families. The event was held on August 13 because Zondo pointed out that was the day that the massacre started with people being killed on that day. She said that to this day only 9 police officers have been charged and none of them for the events of August 9. Yet, the National Prosecuting Authority (NPA) charged many of the miners on charges of harming the other miners. 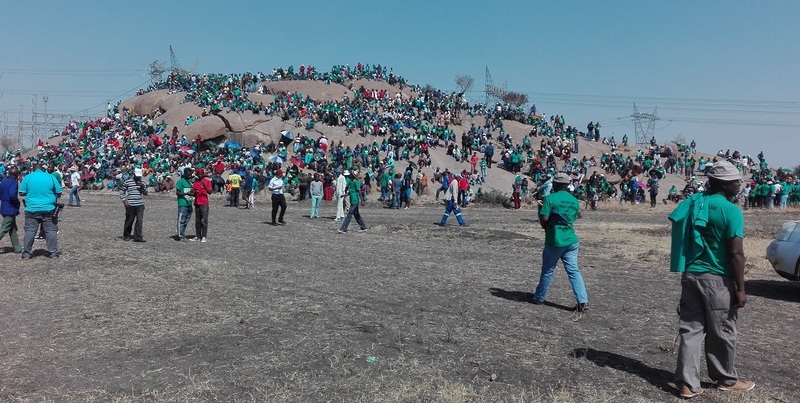 Regarding the actions of the policeman, Zondo questioned why 80% of the policemen who were at Marikana did not discharge their weapons as the police used the excuse of self-defense. Zondo says a formal sincere apology from the state to the families would be a step in the right direction but more importantly there needs to be accountability of all those involved. She said the state needs to start shouldering the burden of the massacre. Speaking on protest culture after Marikana, Moeti says Marikana had been happening before the massacre has actually taken place. She says communities in the North West and around the country had been protesting for housing, access to water and a range of other issues. All the communities were demanding was that decision makers would engage with their demands. However there was a complete disregard for the people and their demands. Moeti says the other issues with protesting in South Africa was that public order policing are using weapons and force indiscriminately. She says that the police should not be acting as the role of a buffer between the people and the state. She says there has been a normalisation of the use of violence in protests as was seen with the violence employed during The Total Shutdown. Zondo raised the important issue that the violence has not just been confined to the physical but also how the families are treated by their community who believe the propaganda and the miners who have been arrested being the ones who had the strongest case against the government. In ending Zondo said everyone in their different corners of society needs to demand justice for Marikana. 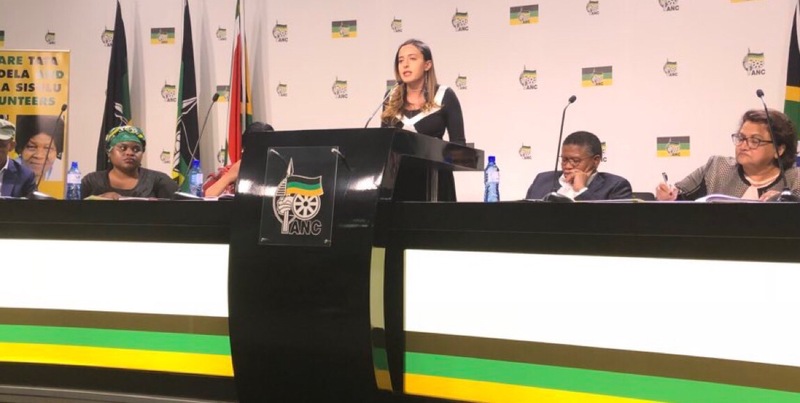 Moeti said people must never forget that even before the police and miners came face-to-face it was Lonmin who created the conditions the miners were protesting against. She said to never forget the connection between the state and capital and that the state is not acting in the interests of the people. In the lead-up to the commemoration of the 6th anniversary of the Marikana Massacre, SERI, Right 2 Know and the Marikana Support Campaign will be holding certain events. This includes a release of an Institute for Security Studies report on happened on Koppie 2 (August 15), a book launch of Business As Usual After Marikana (August 15), a silent demonstration (August 16) and a candlelight memorial (August 16). More details can be found on social media. Featured image by Mihlali Ntsabo.